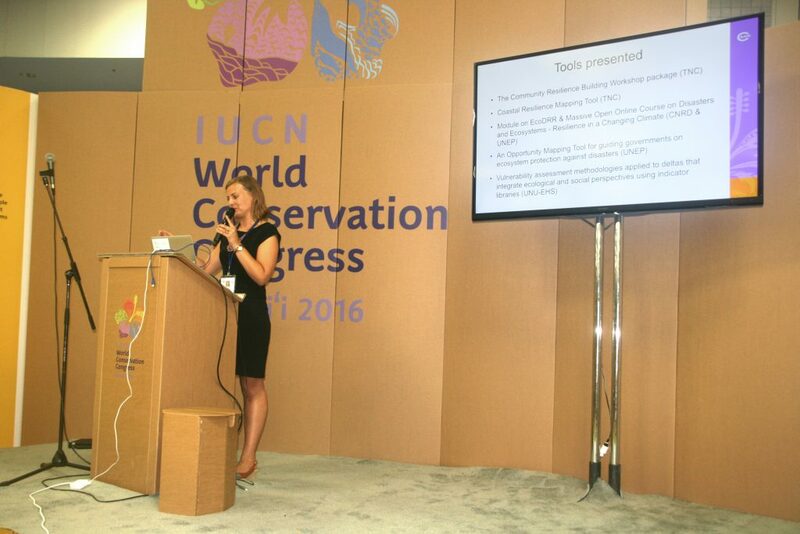 The IUCN World Conservation Congress took place from the 1st to the 10th of September 2016 with a record-breaking 9,500+ participants, making it the largest ever and first time in the United States. President Obama delivered a welcome message the day before while announcing the creation of the largest marine protected area ever: the Papahānaumokuākea Marine National Monument, Hawai’i. Several speakers mentioned the importance of protected areas and ecosystems for disaster risk reduction and climate change adaptation. These topics were also addressed in four sessions in which the CNRD participated. In one of these sessions, the new book, “Ecosystem-based DRR and Adaptation in Practice”, that was edited by members of the CNRD and the Partnership for Environment and Disaster Risk Reduction (PEDRR), was officially launched. Seven (of the 77) authors presented highlights of their chapters. 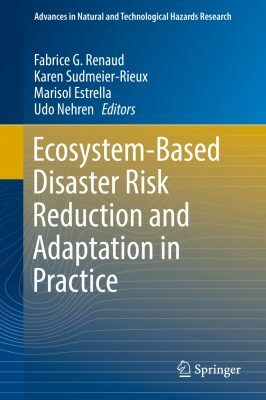 The book is a compilation of recent developments in the field of ecosystem-based disaster risk reduction and climate change adaption (Eco-DRR/CCA) globally, with contributions from different CNRD member countries. It provides further evidence that ecosystem-based approaches make economic sense, and showcases how research has progressively filled knowledge gaps about translating this concept into practice. 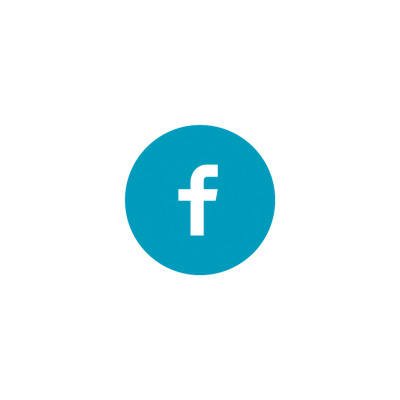 It presents a number of methods, and tools that illustrate how Eco-DRR/CCA has been applied for various ecosystems and hazard contexts around the world and discusses how innovative institutional arrangements and policies are shaping the field of Eco-DRR/CCA. 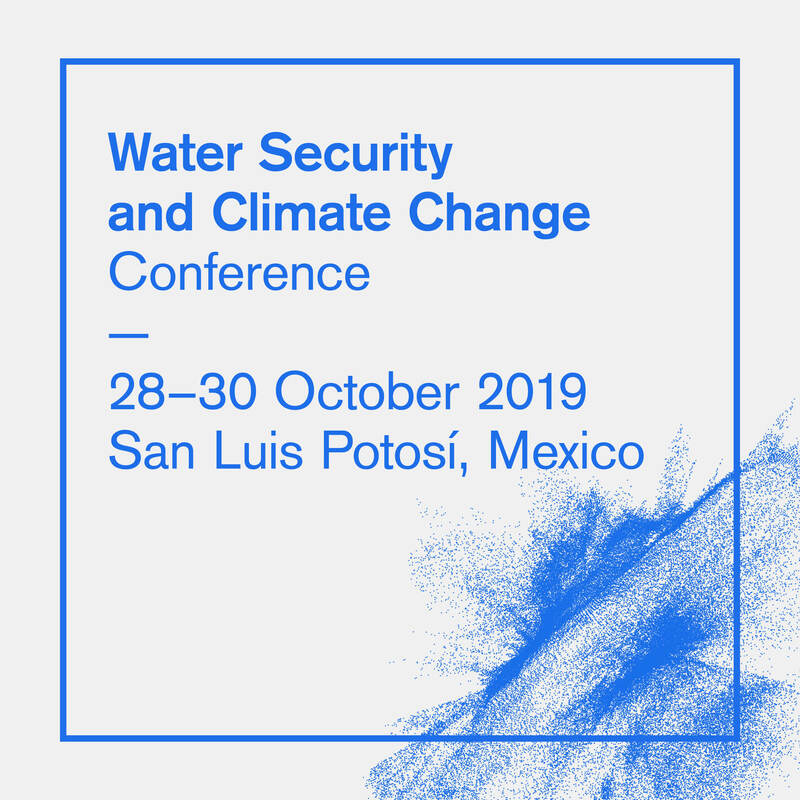 In the session “Ecosystems and Society in a Changing World: Experience, Exchange, and Learning about EbA and Eco-DRR that Works,” Udo Nehren presented research on coastal dunes systems in Vietnam, Indonesia and Chile that has been conducted by several researchers of the CNRD network. In his presentation Dr. Nehren pointed out that coastal dune systems are important buffers against natural hazards, such as tropic cyclones, storm surges and tsunamis. However, in many countries of the global south coastal dunes are severely degraded due to rapid coastal development and a lack of integrated management practices. The CNRD therefore fosters research and action that aims at protecting, restoring and sustainably managing coastal dune management in the partner countries. 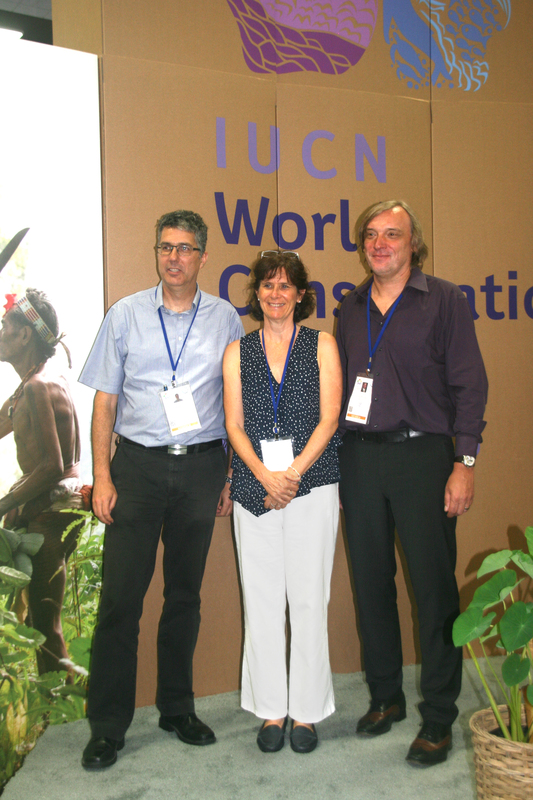 In two sessions on learning tools for ecosystem-based disaster risk reduction and resilience building, Simone Sandholz and Udo Nehren presented teaching materials that have been jointly developed by the CNRD. These materials include the master’s module “Disasters, Environment and Risk Reduction (Eco-DRR)” that is currently being translated into Japanese, as well as the Massive Open Online Course (MOOC) “Disasters and Ecosystems: Resilience in a Changing Climate,” that was jointly developed by the TH Köln, the CNRD and the United Nations Environment Programme (UNEP). The World Conservation Congress offered an excellent platform to promote the CNRD and disseminate its research activities and products.